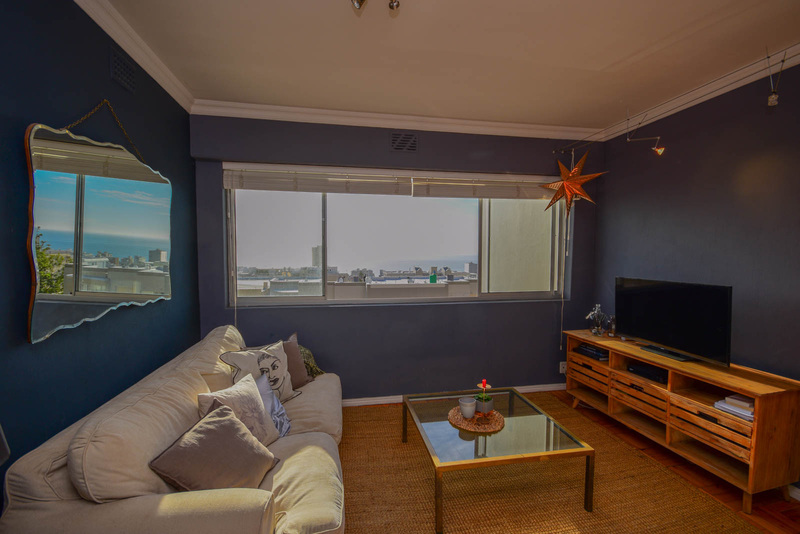 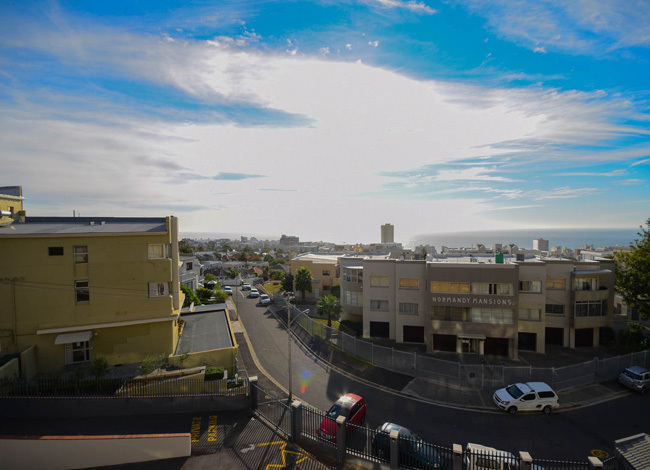 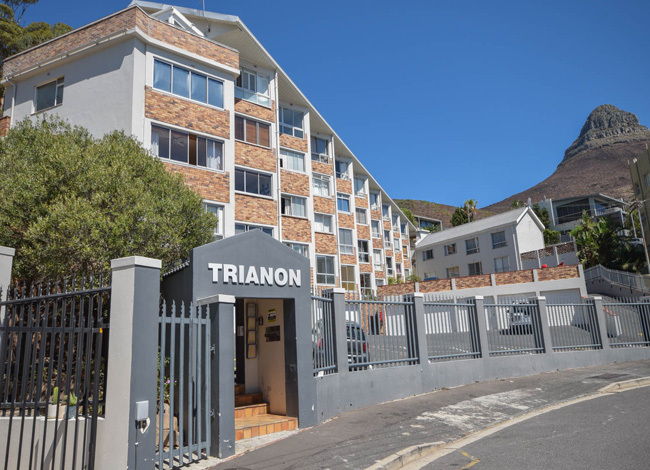 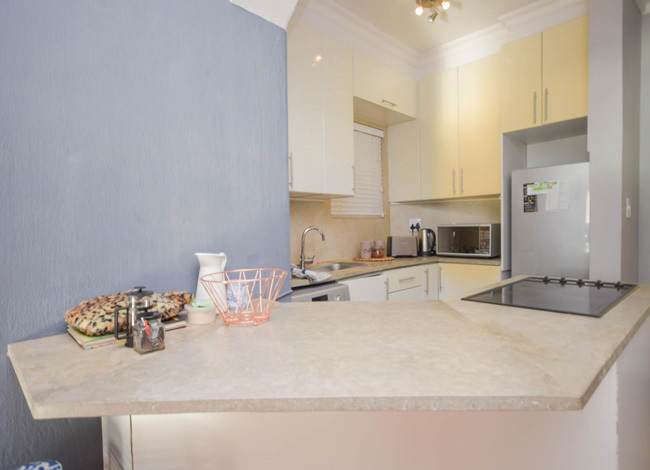 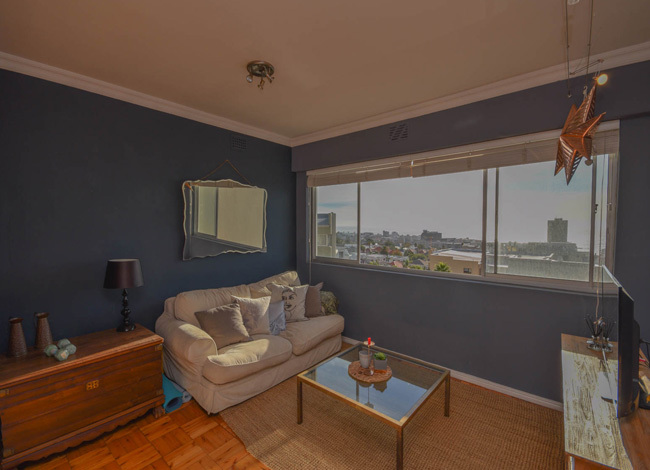 Stunning sea views from this furnished studio apartment situated in upper Sea Point. 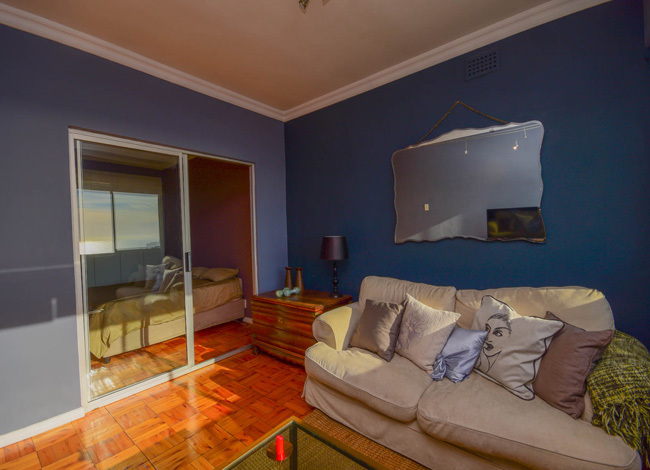 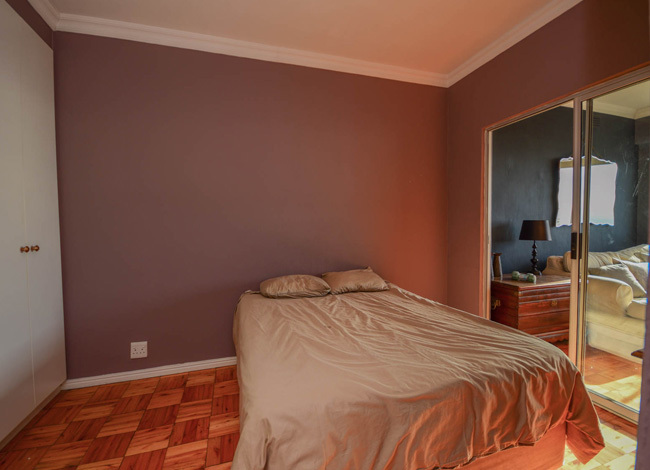 Glass enclosed bedroom which makes it unique for a studio apartment. 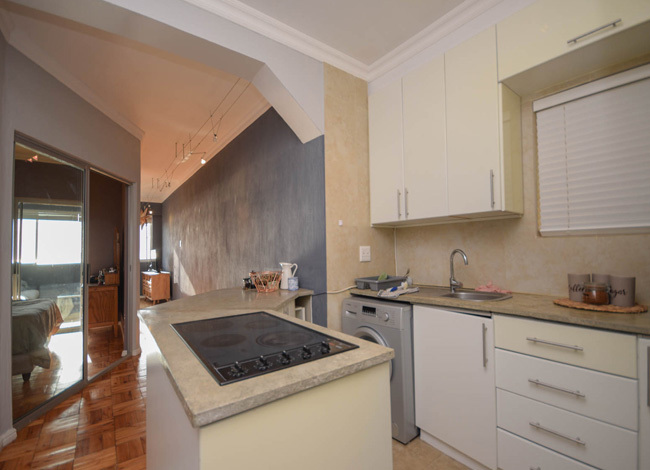 Equipped kitchen with built in stove, fridge and washing machine. 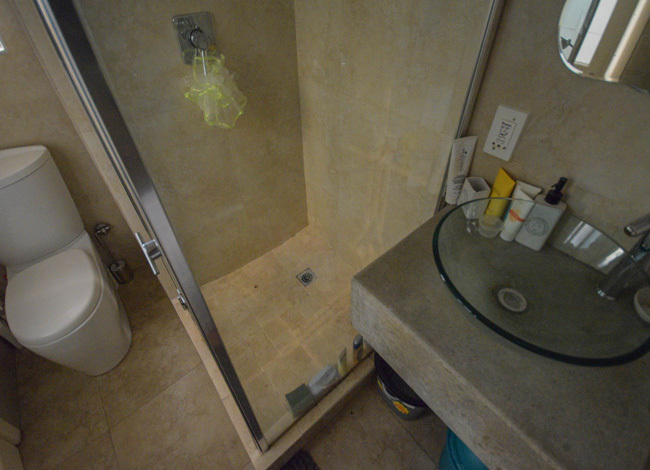 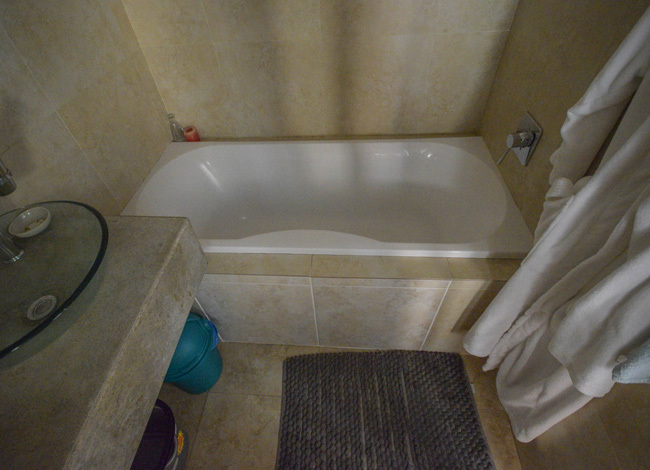 Separate full bathroom (with shower and bath).